Who says January has to be dry? We’re celebrating ringing in the new year by offering you a fantastic deal on our 2015 Cabernet Merlot! We are very pleased to offer you FREE SHIPPING on all orders of 12 bottles (or more) of this delicious, easy-drinking red blend anywhere in B.C. or Alberta. 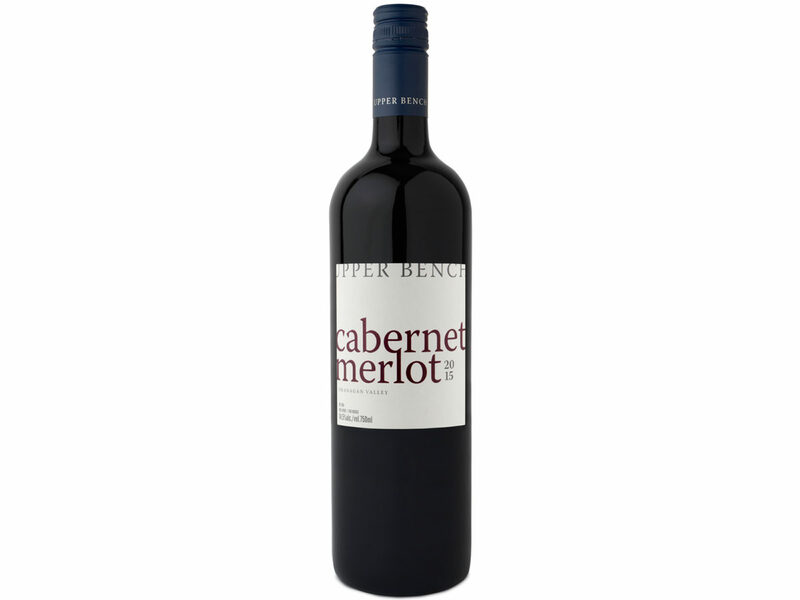 The 2015 Cabernet Merlot is a great every-day drinking wine. It is packed full of flavour but is also very mellow and well-balanced. Great as a sipping wine, to enjoy with a cheese plate, or to pair with your meal. On the nose it displays blackberry, raspberry, graphite and cinnamon. On the palate is stewed cherries, basil, cranberry and pomegranate. To redeem your free shipping, simply add the coupon code cabmerlot at checkout. A deal this good won’t last long so this coupon code will only be applicable for 48 hours. Club members, please email Sarah directly to place your orders so she can ensure all your applicable discounts are applied.